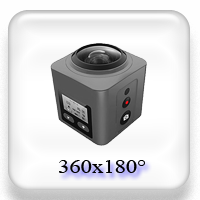 Create power, effective multimedia solution. 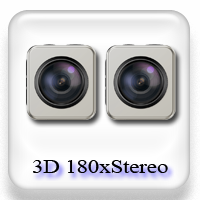 - The most popular Dual Fisheye converter! 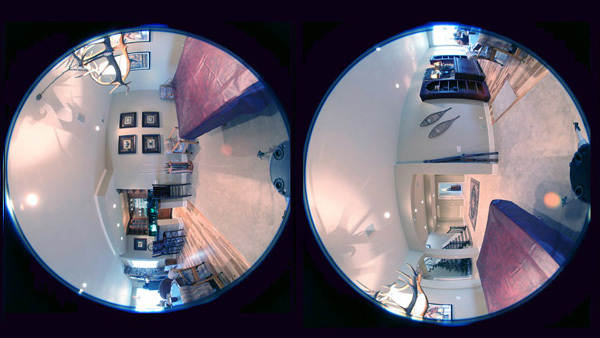 The Spherical Panorama Dual Fisheye Converter software meets the needs of all types of users of Fisheye lens and compatibles such as Nikon, others circular fisheye lens. 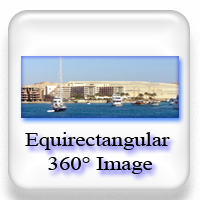 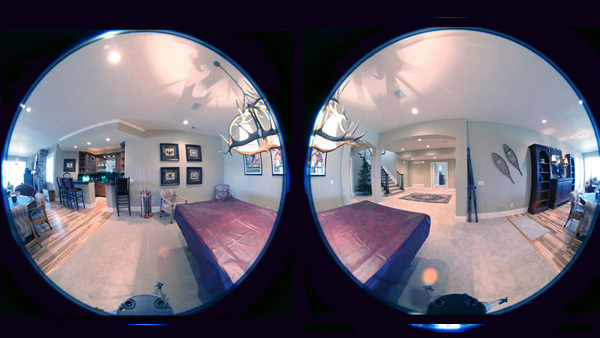 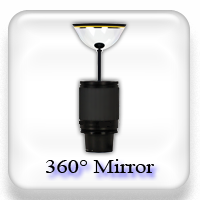 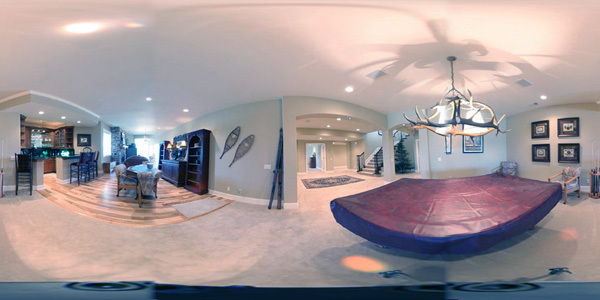 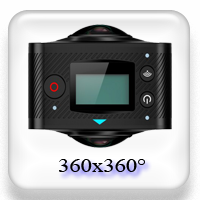 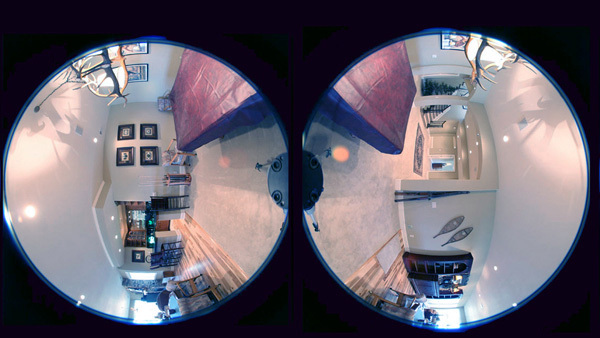 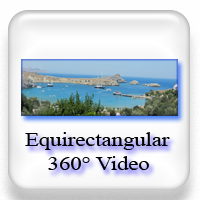 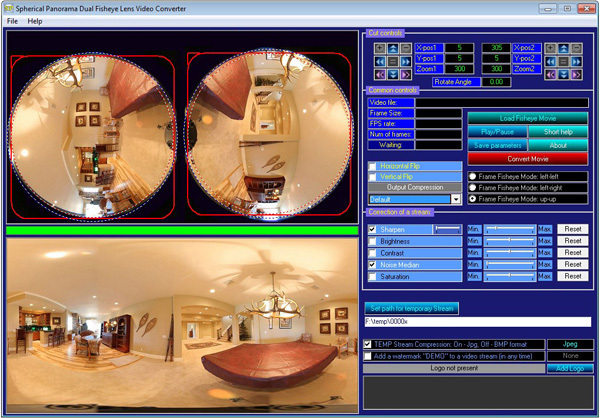 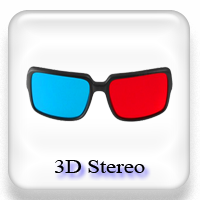 The software is intended for creation of Equirectangular format video panoramas. 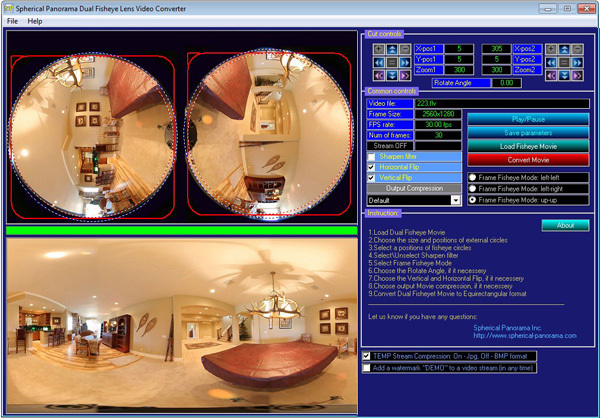 Dual Fisheye Video Converter has output video formats: flv, mov, avi, mp4, webm. 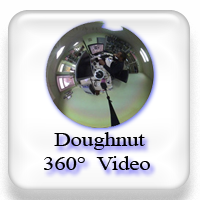 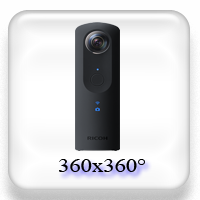 The Spherical Panorama Dual Fisheye Video Converter is windows compatible.